It's been said that Americans consume up to 600 calories a day from mindless snacking. That is A LOT! 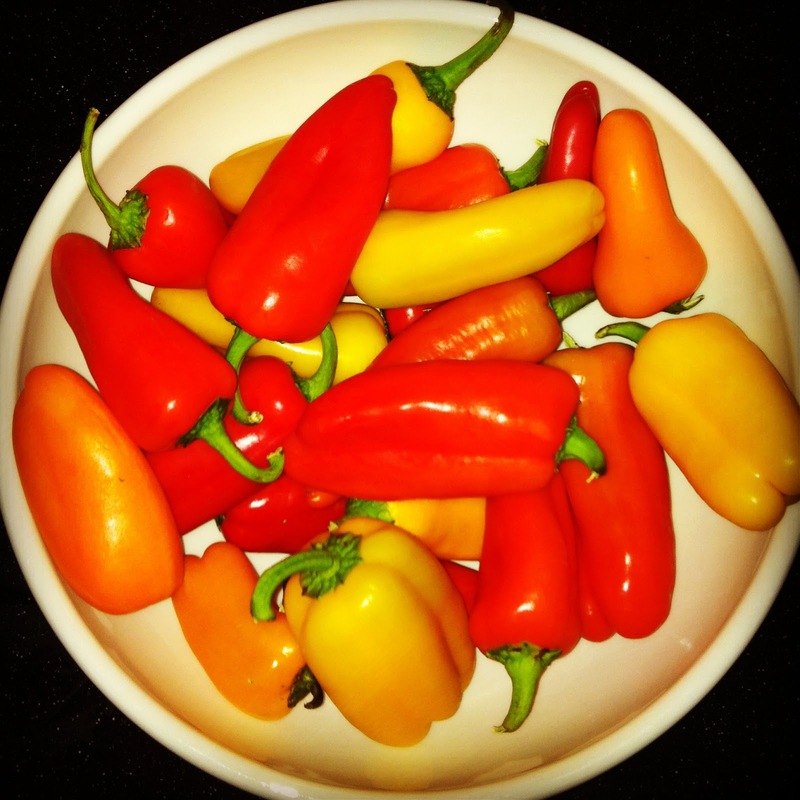 Keep your snacking in check with these mini sweet peppers. I bring these in a bag to work and munch on them all afternoon. They're great to eat on their own or dipped in your favorite veggie dip. You can find these at your local grocery store. Most stores have started selling them in bags of about 30 peppers for around $5.